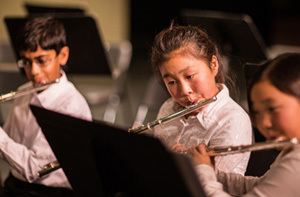 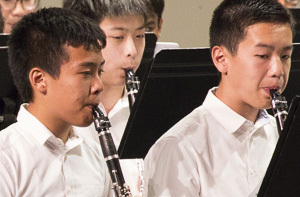 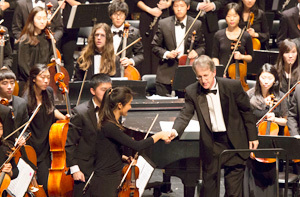 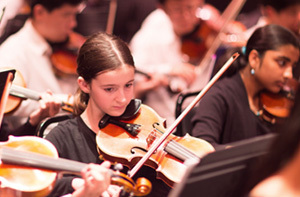 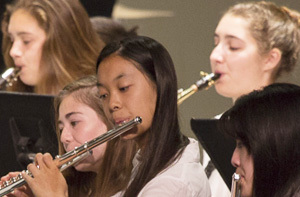 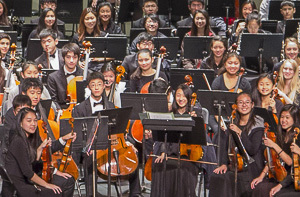 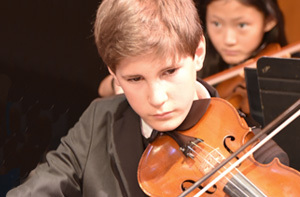 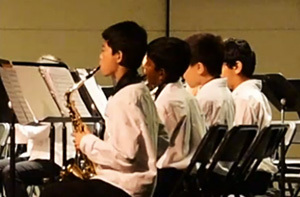 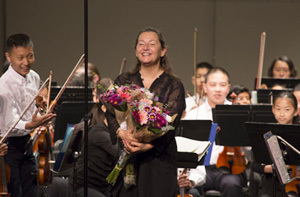 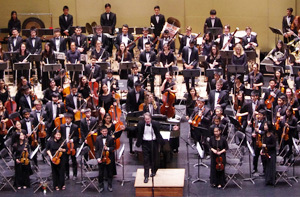 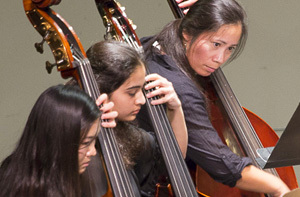 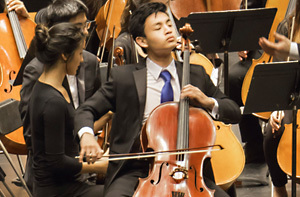 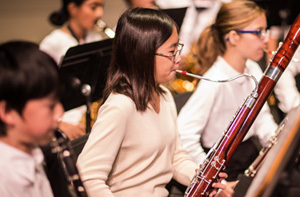 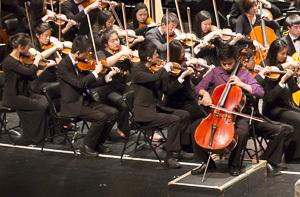 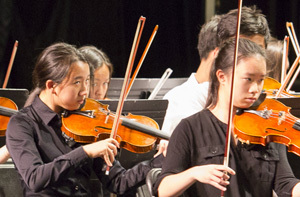 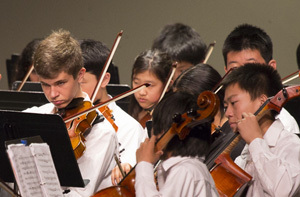 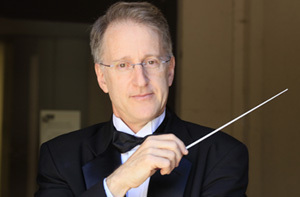 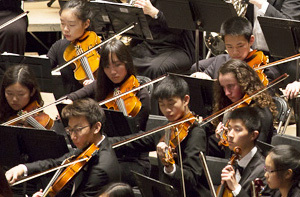 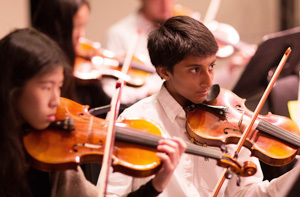 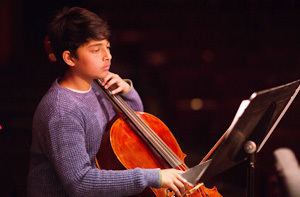 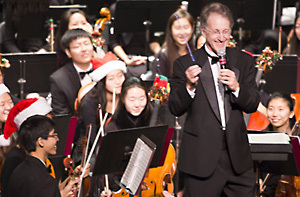 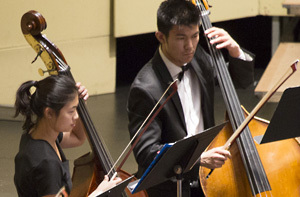 Each spring the California Youth Symphony holds its Young Artist Competition to select soloists for the following season. 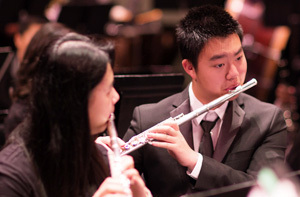 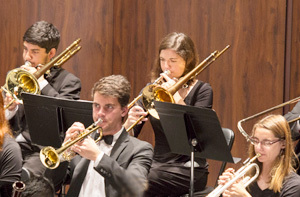 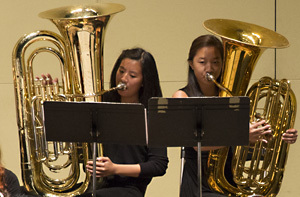 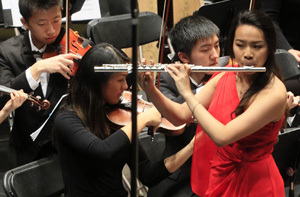 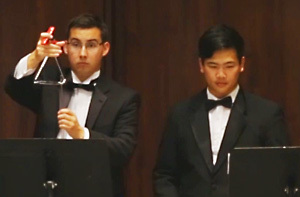 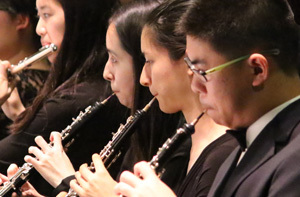 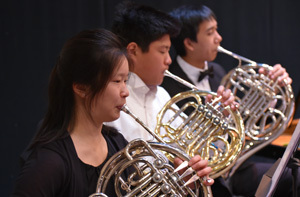 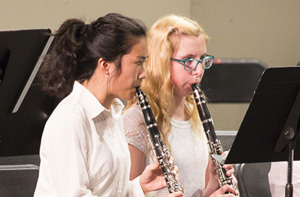 This year’s Competition will be held at Stanford University, Campbell Recital Hall, Braun Music Center, on Sunday, April 14, 2019. 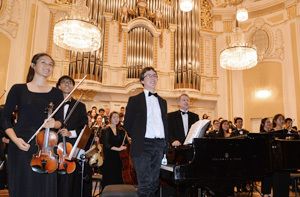 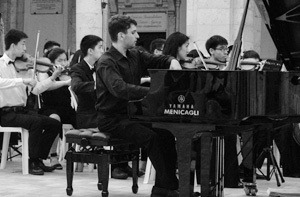 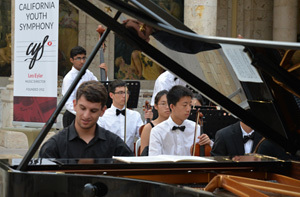 The Competition is open to pianists and instrumental soloists under age 19. 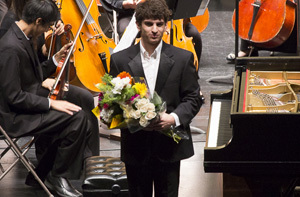 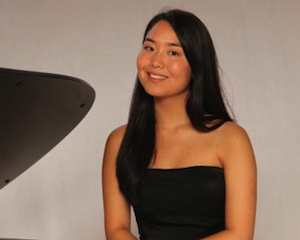 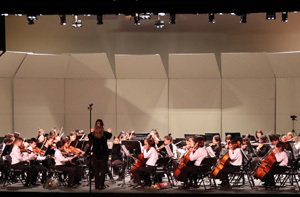 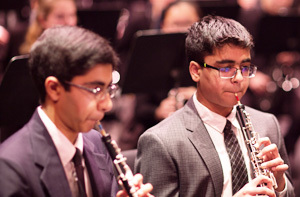 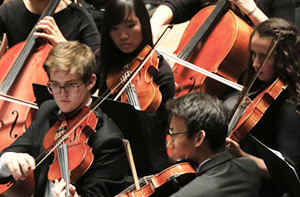 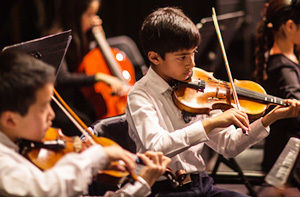 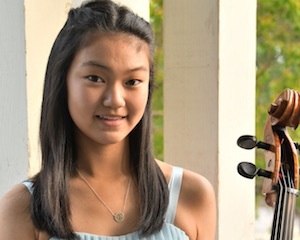 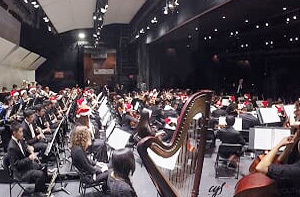 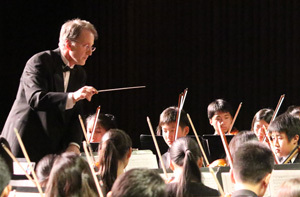 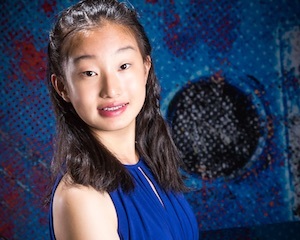 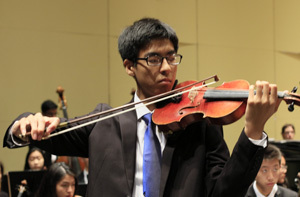 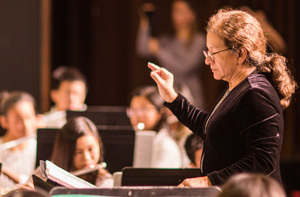 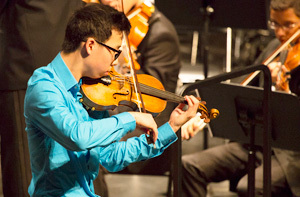 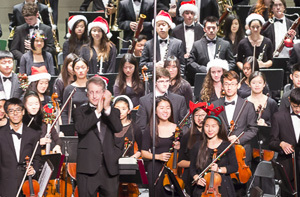 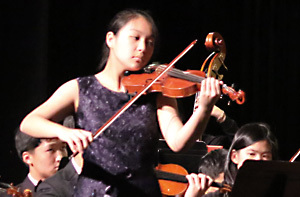 Two young artists will be chosen by a panel of three judges to perform with the CYS Orchestra during the November or March concert series of the 2019-20 season. 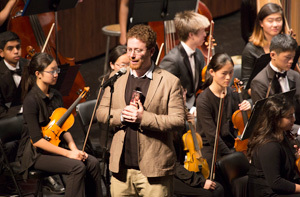 A monetary award will also be presented to the winners. 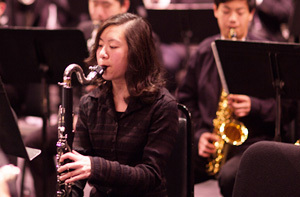 IMPORTANT: The application fee is non-refundable, and payments are only accepted through PayPal. 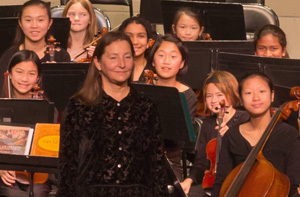 Mail-in check payments are no longer accepted. 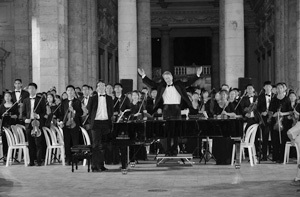 Please pay careful attention to the rules and guidelines for acceptable/non-acceptable concerti before submitting an application. 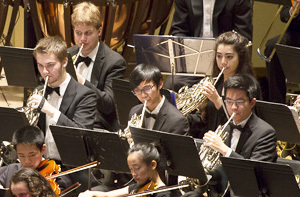 APPLICATION DEADLINE: Application form and detailed information are now available online! 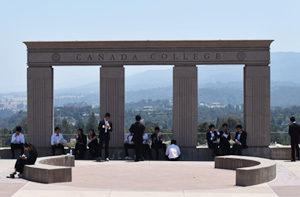 The deadline to submit the completed application and fee is March 31, 2019 at 11:59pm. 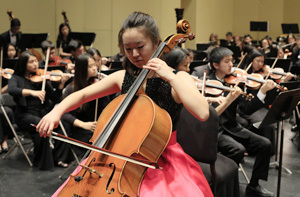 1st Prize Instrumental Division Winner: cellist Abigail Leong, performing Dvorak's Cello Concerto. 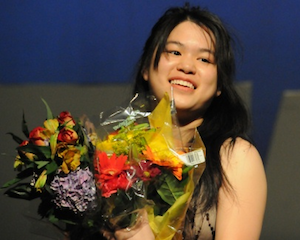 1st Prize Piano Division Winners: pianist Catherine Huang performing Rachmaninov's Rhapsody on a Theme of Paganini. 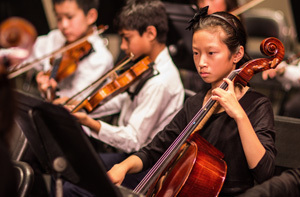 We are looking forward to some extraordinary performances this year! 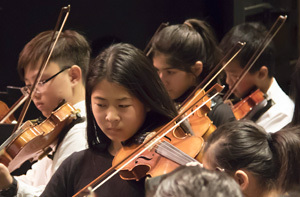 Click on the photos to view their bio!